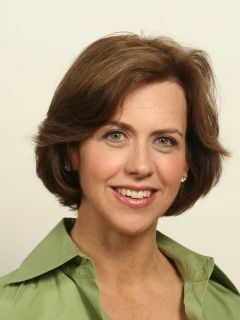 Michelle Fitzpatrick has co-authored many nonfiction books, including a number of New York Times and international bestsellers. She writes on a wide variety of topics, including health, psychology, sexuality, neuroscience, and education. She has an MA in literature and creative writing from the University of Houston and an EdM in Mind, Brain, and Education from Harvard. She is the co-author, with Vanessa Rodriguez, of The Teaching Brain: The Evolutionary Trait at the Heart of Education (The New Press). She lives in Massachusetts. Vanessa Rodriguez discusses Latino students in the classroom on Latino USA.